Authentic and delicious flavor of pav chutney masala. Ready mix masala for pav chutney. 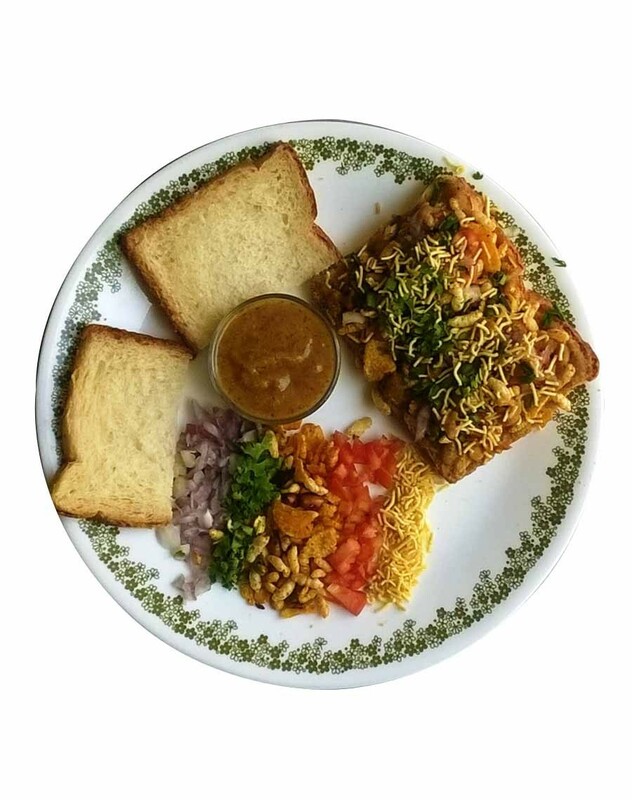 Pav chutney is a type of chaat originated from Solapur. 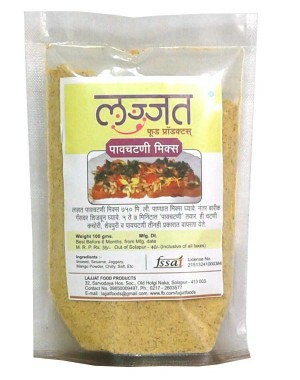 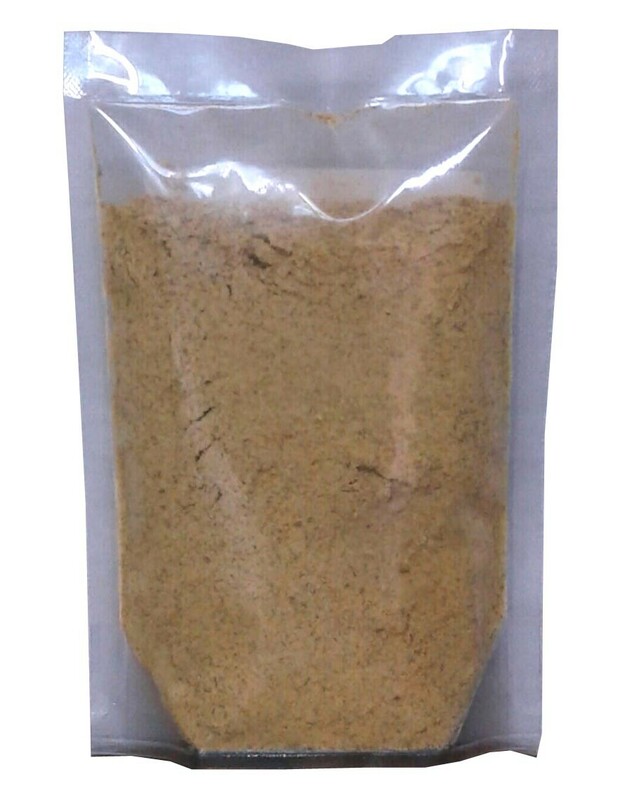 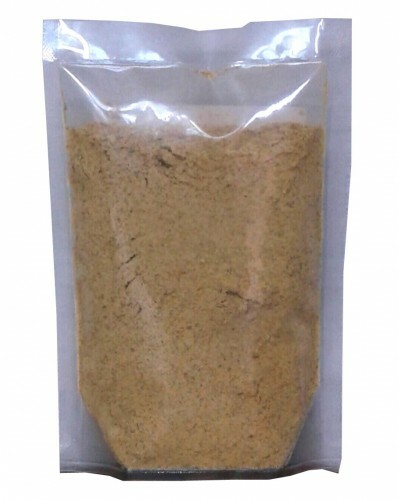 Apart from pav chutney this chutney can also be used for cutney puri, kachori, bhel, etc.